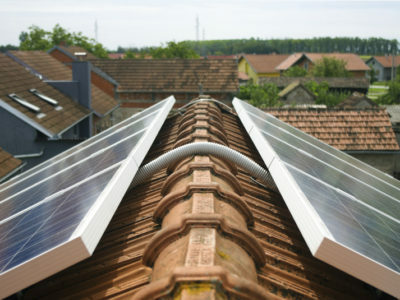 Solar panels fit on the roof of your house and use energy from the sun to turn it into electricity to power your home. You can cut your electricity bill and earn money from the government by generating your own electricity. A 1kW solar panel system is the smallest you can get. If you only have a small amount of roof space, this system is a good option for you. You’ll need around 8m2 of roof space to have this size system, whereas a 2kW system will need approximately 14m2. A 2kW solar panel system needs around 14m2 of roof space. 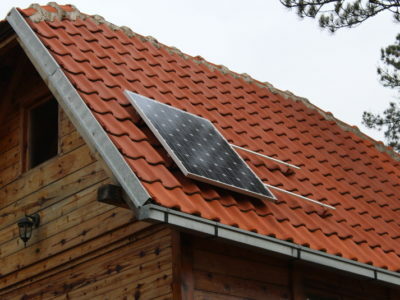 It will cost more than a 1kW system, but you could generate considerably more electricity. Typically, you’ll generate around 1700kWh of electricity per year. This is more than enough to power an average kitchen for a whole year. 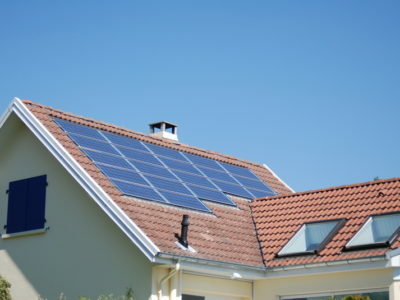 A 3kW solar panel system will generate approximately 2,550kWh every year. This is nearly enough to power an average terrace house for a full year. You’ll need around 21m2 of roof space for this size system, so it is more suited to larger properties. A 4kW solar panel system is the most economical as although it costs more than a smaller system, you will generate much more electricity. You will need approximately 28m2 of roof space for this system, so is suitable for larger homes. To get an accurate price for your solar PV project, get quotes from up to 4 reputable solar panel installers. Do I need to do a lot of maintenance on my solar panels? 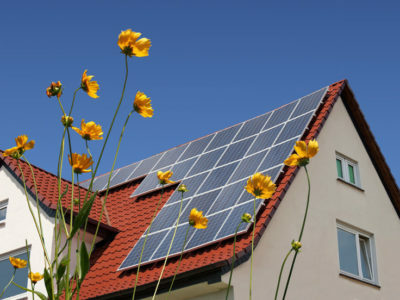 Is there enough sun for solar panels in the UK?